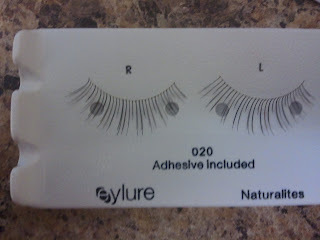 Eylure company was kind enough to send us some false lashes to try out. The thing that we liked most about these was that there was a little something special to these, rather than some of the regular old drugstore kind that are in one word THICK. These have a little flare and they are really easy to apply! They come with self-adhesive, but rather than relying on that alone, we tried them out by reinforcing them with a bit of Duo Adhesive. 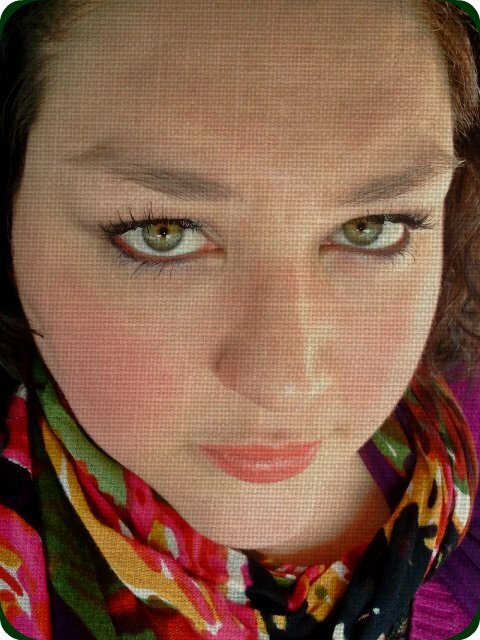 It may not have been a necessary step, but it sure makes you feel better about wearing lashes to have the extra layer of stickiness. Here are the false lashes I used! Here is a picture of my eye with no false lashes. 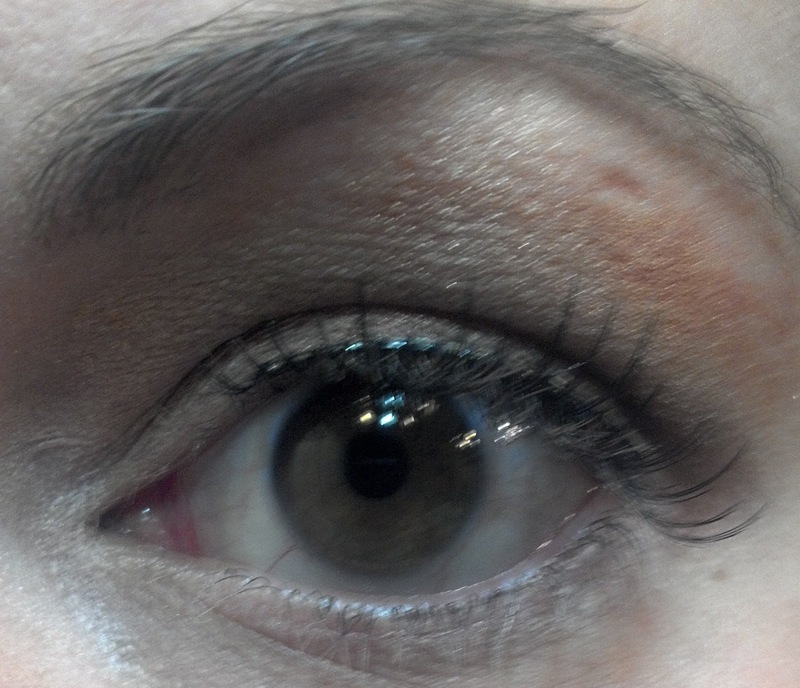 Here is a picture of my eye with the false lashes attached. 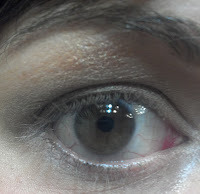 You can see the glue drying- it's the white part near my lash line! 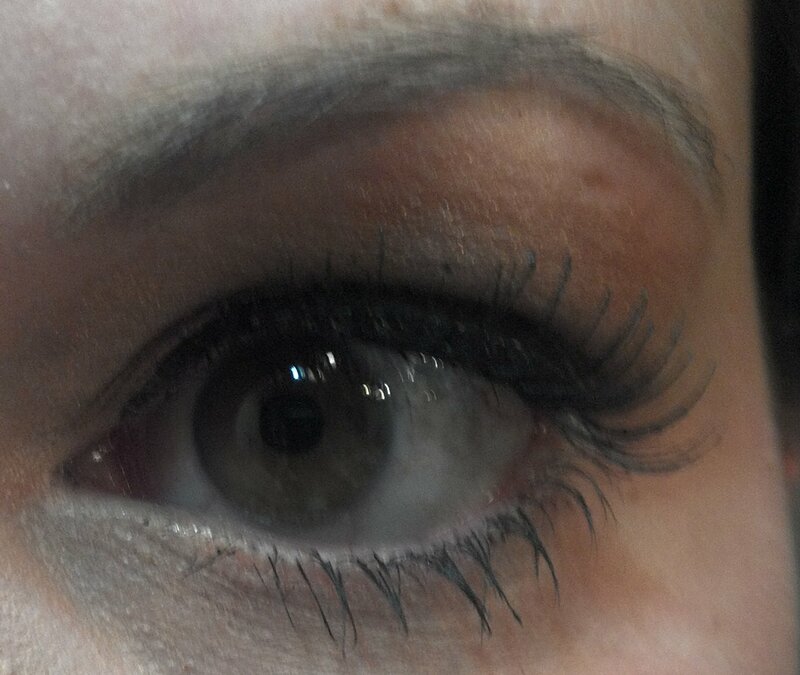 Here is a picture of my eye with false lashes, plus mascara applied. 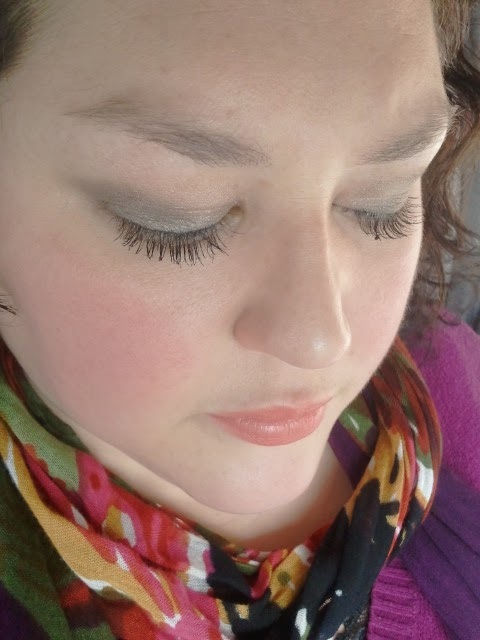 I always add mascara to my false lashes to blend them with my natural lashes. 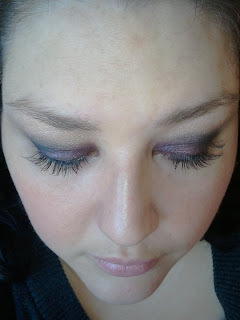 Also, I wanted to define my lower lashes and make them look dark and lush like my upper lashes. All in all, these are a must have! I wish I knew about these for my wedding, because they look much more natural and beautiful than the ones I used. I plan on stocking up on these and wearing them when I go out, because they are so much fun. Even with the extra layer of adhesive, I found them to be very easy to remove. They say they are good for more than one use, but take that with a grain of salt. After one use, you will need to remove any mascara you applied to them, and it will be harder to make the self adhesive stick, even with the help of an additional layer of eyelash glue. 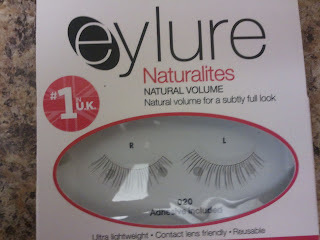 LOVE these lashes, and next I want to try Eylure's Katy Perry lashes! What are your must have lashes? I love the natural look of these! These are perfect for everyday, a date, or the workplace! If you are newer to false lashes too, I would highly recommend these. 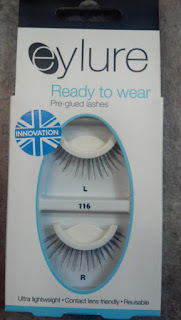 They are so light weight that you don't even feel them on and it will be a very natural look while increasing the length and volume of your natural lashes. 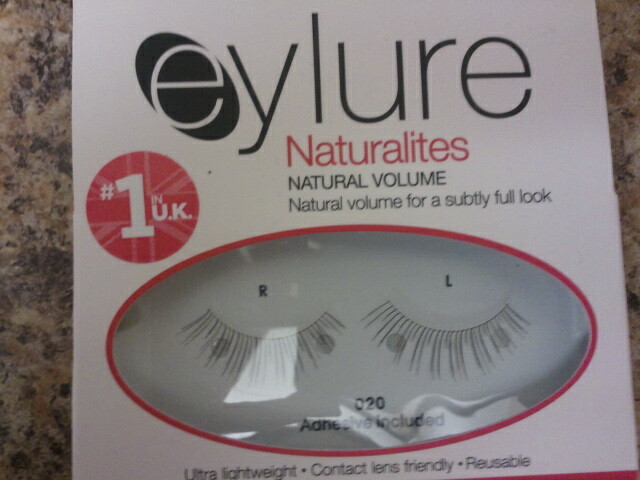 I much prefer these natural hair lashes to plastic ones. 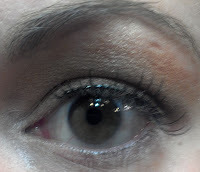 They blend in so well with your natural lashes, making them look and feel like your own. I used the lash glue provided and they stayed in place without any issues at all. They were easy to remove, I simply peeled them right off! I'm very impressed with these! These are by far my favorite false lashes I've tried before!!! 3rd use and still looking great: I LOVE these! These sound fantastic! I love the look of them, really natural but gorgeous!